Exploring the wonderful world of peonies: Itohs, lactifloras, herbaceous hybrids, and tree peonies. Beautiful photos and cultivar information. 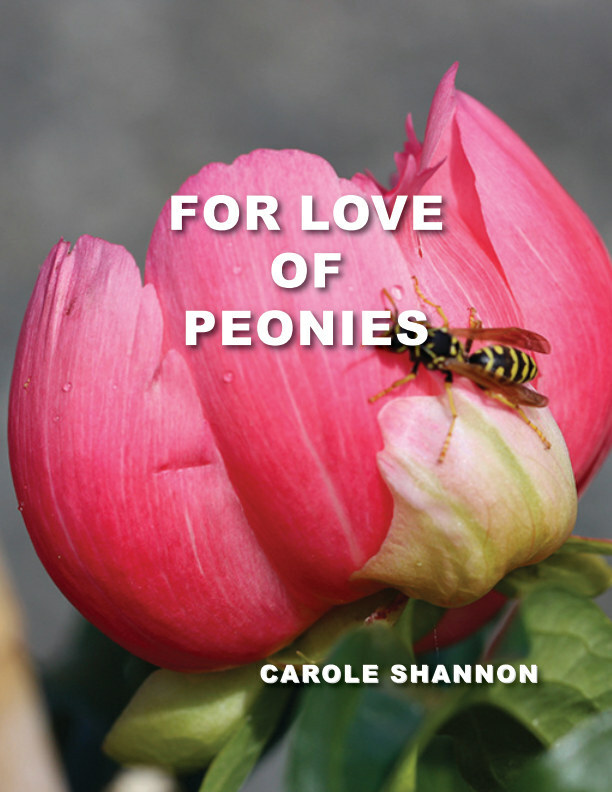 A must have book for the peony lover. 152 pages.